Who is Spotahome's latest chief operating officer Cleo Sham? London: Spotahome has appointed Cleo Sham as its chief operating officer to maintain the growth of the Madrid-based PropTech company’s global operations. Sham was previously EMEA executive at Uber, where she helped to grow the company’s presence in China to become the ride-sharing app’s largest market. 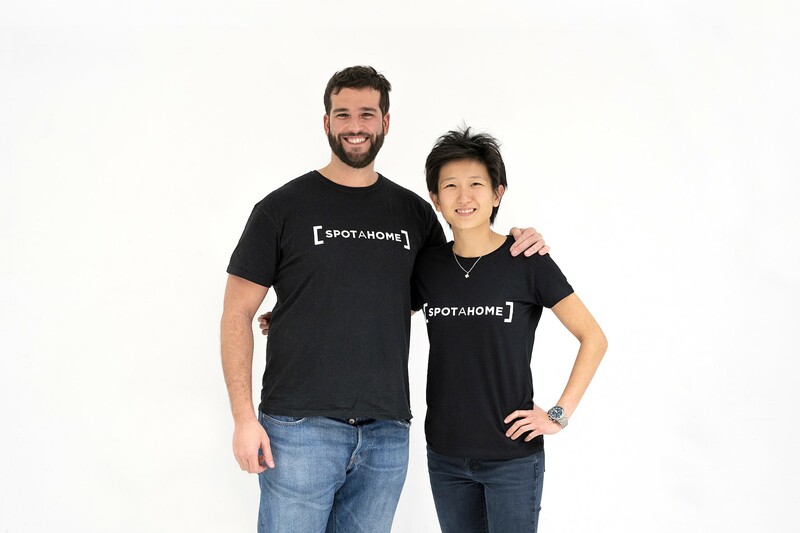 She takes over at Spotahome from former COO and co-founder, Bruno Bianchi, who moves into a new role as the startup looks to grow to the next level. What will Sham be doing in her new role at Spotahome? Now in the role of COO at Spotahome, Sham will be overseeing the startup’s performance, delivery and expansion on a global scale as well as the lead operations and customer experience. Having made Guangzhou Uber’s busiest city globally in less than two years, her attention will now shift to turning the London and nine other European markets on its head. In the past year, Spotahome has secured almost half of the $200m total contract value for its European landlords with over 7.5m total nights booked on its platform thus far. It is planning ahead for 2019 by opening a new London hub in the first quarter of this year and hiring at least 200 more. Spotahome is recruiting heavily, as shown by its appointment of former Amazon executive Balaji Nageswaran as its new chief product officer. 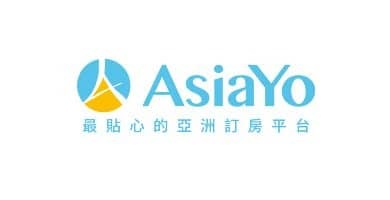 In addition, it will be filling the key roles of with chief technology officer, chief growth officer, chief financial officer and chief people officer in the coming months. What are the objectives of the emerging startup? Furthermore, the startup says it is aiming to reinvent the property rental market by improving and simplifying the experience for property owners and agents to market homes, and customers to find and secure property rentals. Sham will now be tasked with managing the 360-degree customer experience operation, which spans Spotahome’s “Homecheckers” selling proposition, property listings, landlord management, regional development and tenant experience. Spotahome CEO and co-founder, Alejandro Artacho, said: “Cleo has had an incredible journey to lead her to us, and her experience really lends itself to our vision and ambitions to reinvent the rental markets. Her exhaustive experience of scaling one of the most formidable startups in recent history in a challenging market, and her knowledge of harnessing new growth strategies that are lean and creative will benefit Spotahome’s mission. 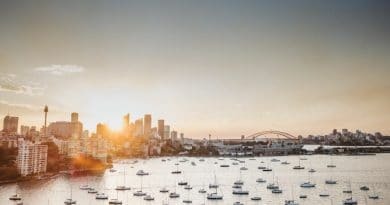 “We are humbled to have such a talented businessperson join us, someone who will undoubtedly make an immediate impact on our processes and communications to build a stronger and more focused global team,” he added. 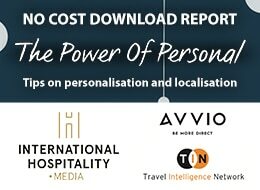 Sham said: “Spotahome is uniquely positioned to enhance the residential property rental experience as technology further enables more efficient services to users. Alejandro has built a forward-looking company with strong foundations, with a vision and values that are aligned with my business principles. 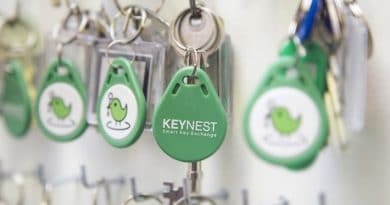 “The establishment of a hub in the UK and the development of a strong product and tech team will allow us to help the rental market provide a product ready for the digital native,” she added. Why is the appointment so significant? Sham becomes the first woman to join the C-suite, in a company where 40 per cent of employees are women. 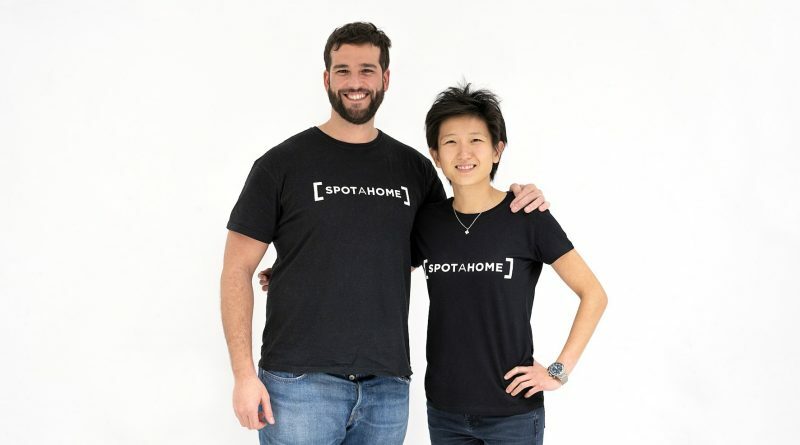 Spotahome is now saying it will near double its staff number this year with the recruitment of software engineers, operations and other functions in both London and Madrid. Spotahome will also encourage more women and people from diverse backgrounds to apply for its product and tech teams, as it commits to equal opportunities. Sham has been a strong ambassador for diversity and inclusion, recognised by her participation in leading events Women in Technology, EUROUT and Feminin Pluriel. For more information, visit the company website at www.spotahome.com.